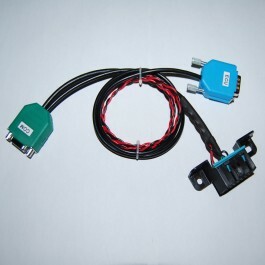 Emerald ECU to OBD and serial port breakout loom/adapter for connecting OBD devices to the K3 or K6 ECU. 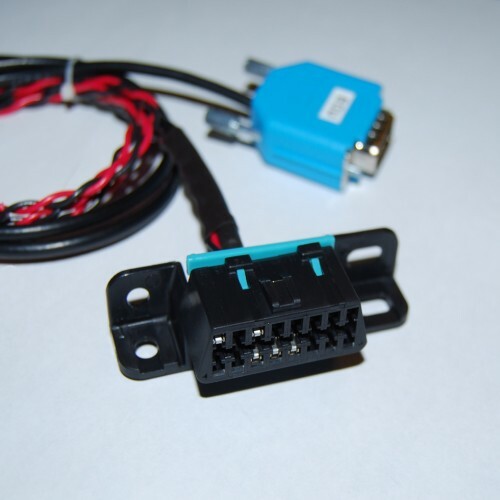 Allows for OBD and PC serial links at the same time. Note: The OBD function is only an option with certain ECU firmware versions.